Red Cord. Use to hang flutes and crystals. 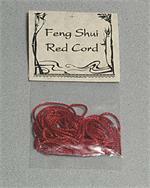 Each pack contains (2) 4' red cords. Sold in 6-pack. Red Tassel. 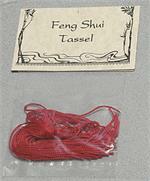 Each pack contains one red tassel. Sold in 6-packs.